Out of Stock! 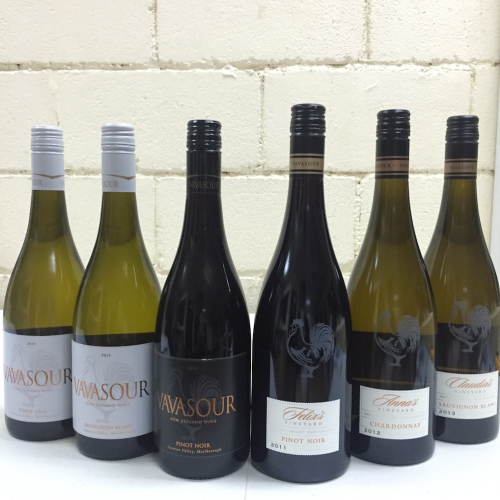 A half case of 6 gorgeous wines from Vavasour of Awatere Valley at a special price. You can get the premium range of Felix's and Claudia's vineyard wines at this attractive promotion.